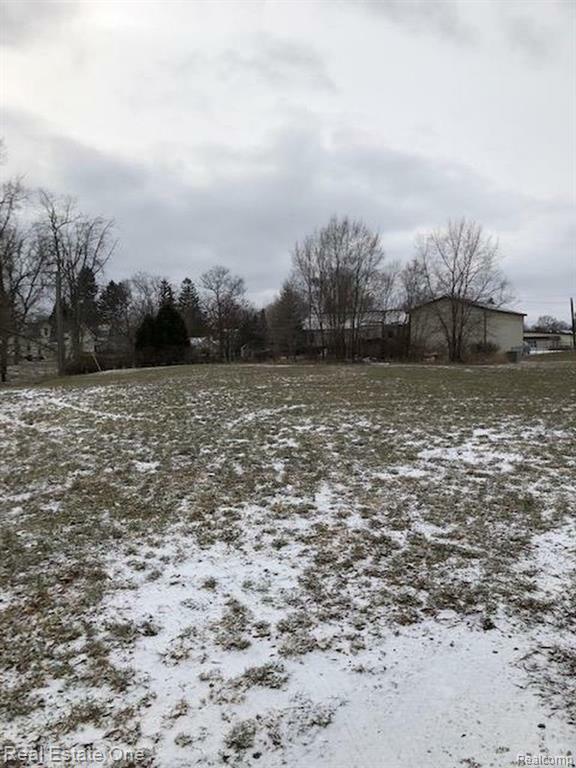 Building lots in the Village of Fowlerville. Walking distance to the elementary school, sidewalks, restaurants, banks, stores etc .... modular home are acceptable in the village. The cost to hook up to water & sewer is $9,000.